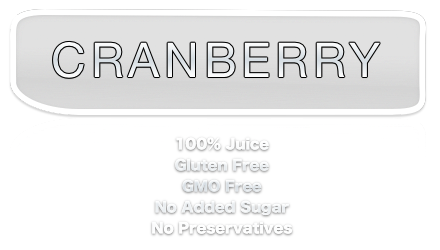 Cranberry is the miracle berry. With health benefits such as inhibiting cardiovascular disease and cancer, preventing urinary tract infections, and reducing ulcers in the stomach it can truly make you feel incredible. The richest cranberries are found in Massachusetts. 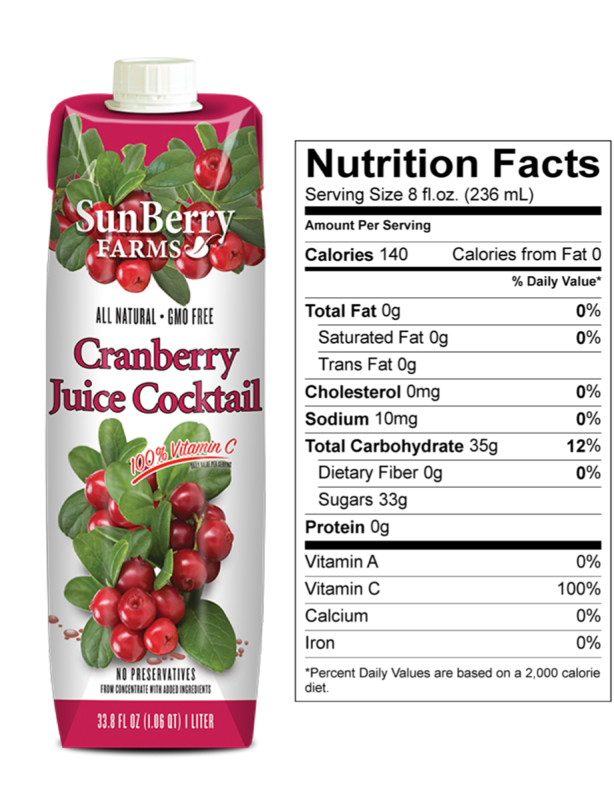 The SunBerry Farms Cranberry Cocktail is perfectly blended for a tart and sweet taste that both quenches thirst and provides major health benefits.